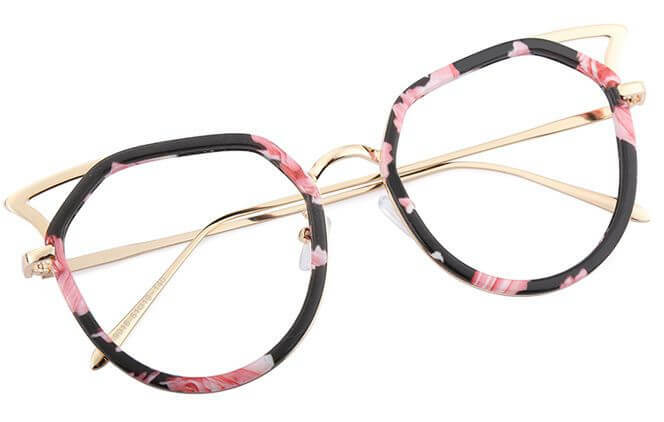 These glasses are very cute. I get tons of compliments when I wear them. These are gorgeous. Exactly as advertised, sturdy and unique. 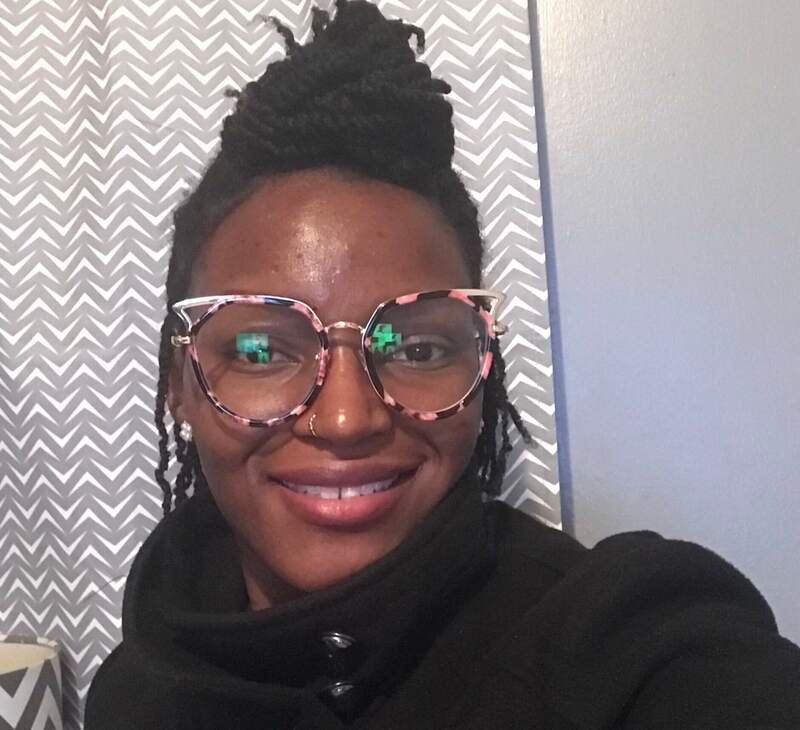 I get so many compliments on these frames. I've had people ask to try them on! These are light and don't slide off my nose, even those they are large. I've had expensive prescription sunglasses from a retailer in the past, and they were too heavy. These are great, highly recommend. I love these glasses. I ordered the floral print. 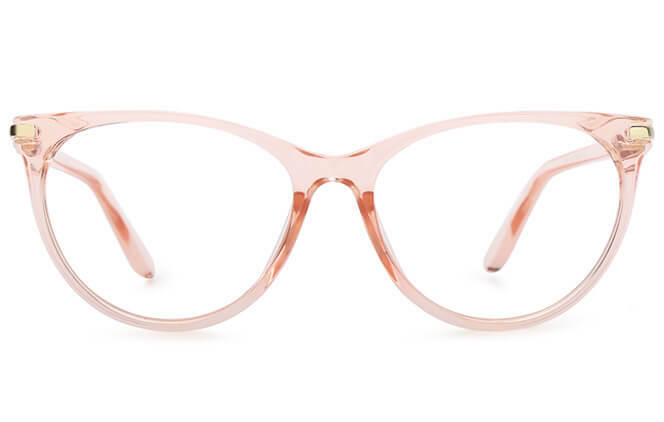 These frames are large and will take up your whole face but I like that. I will be ordering more. Thank you! I absolutely LOVE these glasses! I honestly an so happy. I receive so many compliments. They are comfortable too! I'm thinking of getting them in sunglasses too. I ADORE these frames! 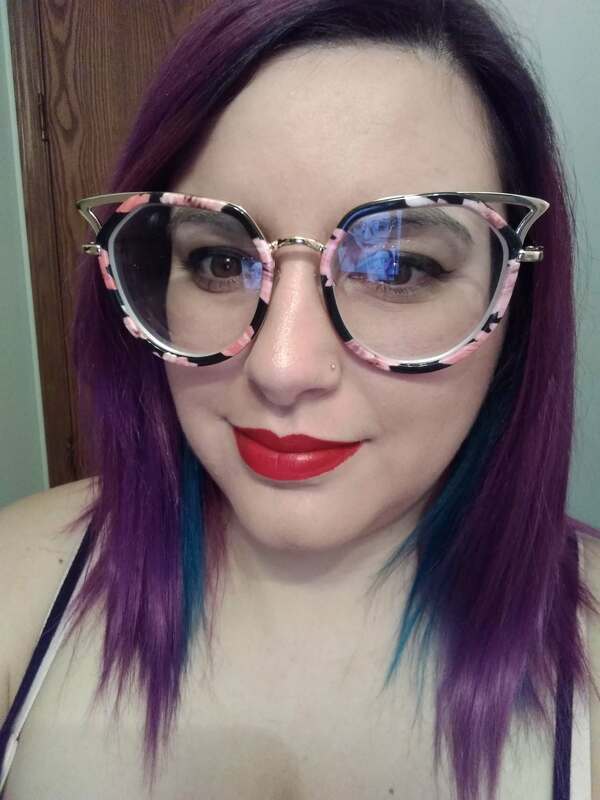 By far my new favorite glasses. They are fun and fit great. They are oversized but look so good on my face. Super pleased with the quality, only thing was the standard shipping took about a month but well worth they wait! This is my go to place for cute frames! Spread the word! I got these as prescription sunglasses and I love them so much. I get compliments on them a lot. Very happy! The frames are definitely large!! But I absolutely love them! Just got mine in floral today! Correct prescription, SO CUTE!!! 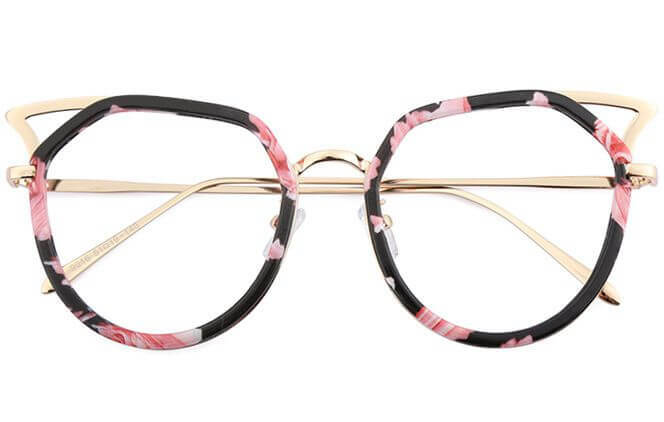 Can't be afraid to wear HUGE frames if you purchase. They're amazing! When I put these on my husbands face lit up, he loved these on me. 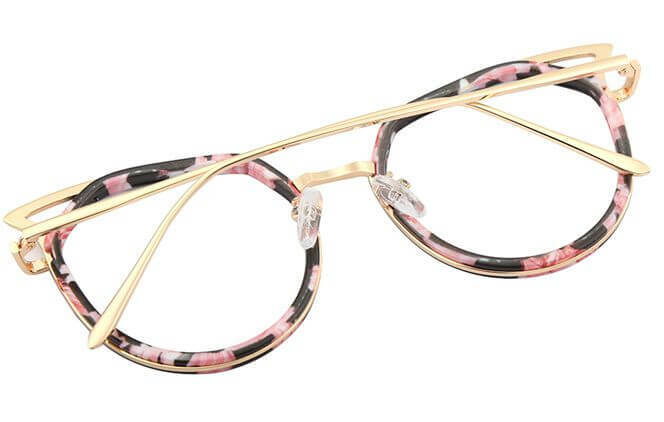 The frame is big and an attention grabber the floral pattern goes so well with the gold cat eye corners! 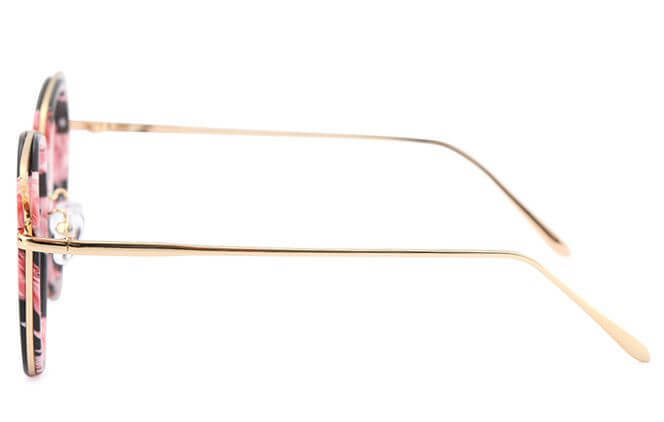 I absolutely LOVE these glasses and sooooo glad that I ordered them. Material is sturdy, the floral print is just as pictured, and I received so many compliments! 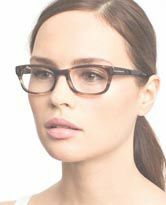 Perfect fit, my temples don't feel squeezed, the bridge of the nose is absolutely comfortable, sizing is perfect. 100% pleased. 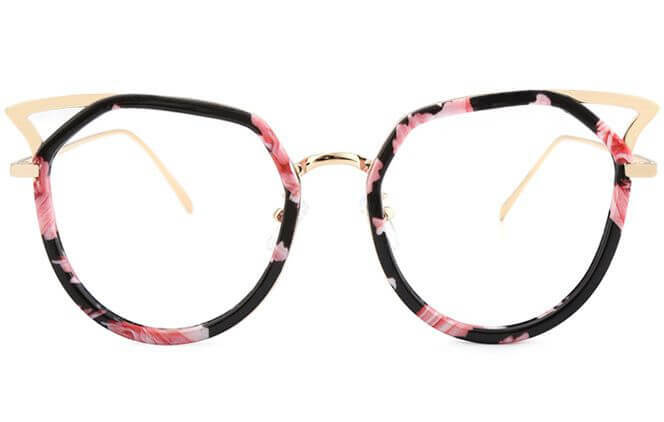 BOUGHT THIS FRAME IN FLORAL.AND BLACK YEP I LOVE THESE AS WELL!!! Amaxing. Always get complements. They are wide on the face but I just bent the thin metal arms in and They fit snug and dint slide down. Beautiful great quality and my favorite pair. My husband sat on them and broke them so I'm glad they are still here so I could order them again! Absolutely love, love LOVE these! 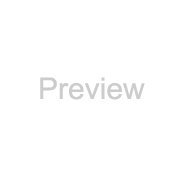 Every time I go out in them I get a ton of complements I have recommended this site to all my co workers and a few streamers as well! 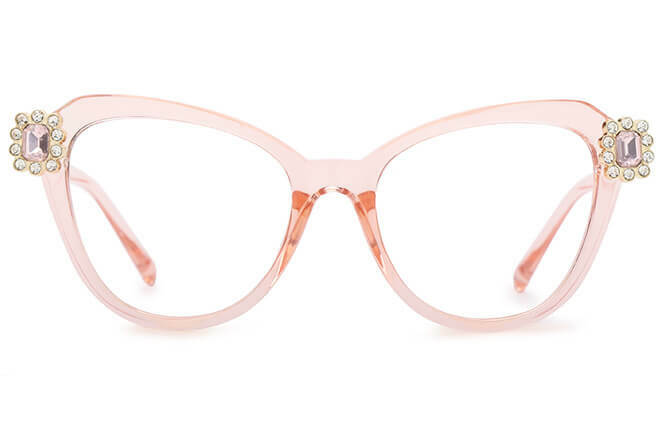 These are true cat eyes and are a little big but thats how I like my glasses anyways. Je les adores! 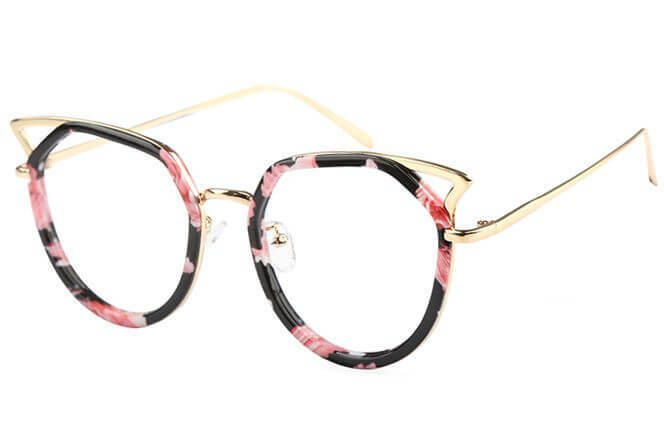 Elles sont magnifiques, très originales et la prescription est parfaite! J'avais peur d'avoir des frais de douane mais je n'en ai pas eu. Je suis tres satisfaite de mon achat. These are really cute, but I am taking off one star because they make me look a little cross eyed. I have a small PD so that's probably why. 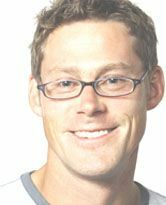 If you have a small PD they will probably be better as sunglasses than as everyday glasses but you can't go wrong for the price. These glasses are just so fun! I love how quirky they are! They are a little loose in the fit, but that is easily adjusted! I haven't seen any quite like this. The little ears are fun and I love the size. The only problem is they're a bit heavy and the arms are too straight and light to prevent them from sliding down so I don't recommend them for days where you're active. 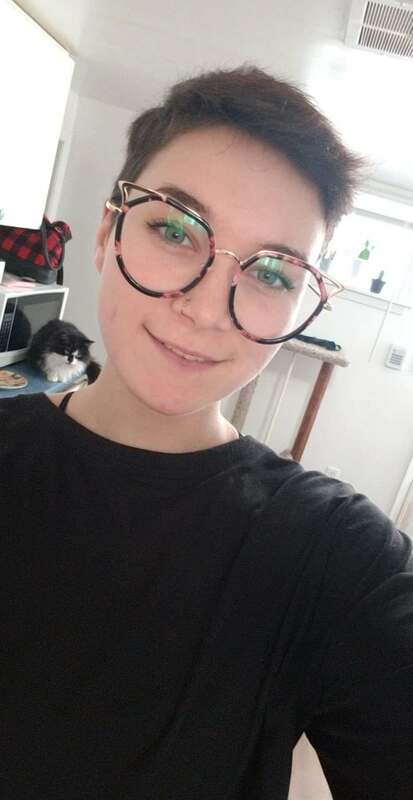 First day wearing these glasses and OMG I AM IN LOOOOVE! Absolutely love the detail of the print with the gold accent all around the bottom of the frame. They are really comfortable and my new favorites! Love these! Very cat like, super cute! One of my favorite pairs! They remind me of cat ears almost! All kinds of compliments! Adorable, comfortable and unique. Completely worth the price, not cheaply made. Wearing them as I write this review.